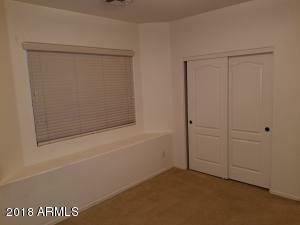 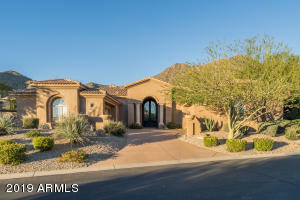 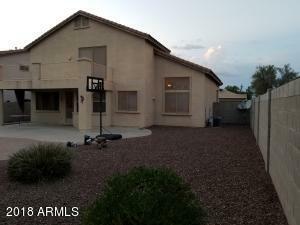 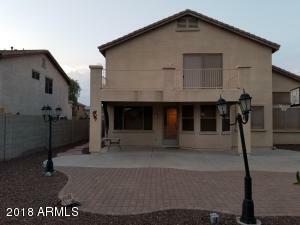 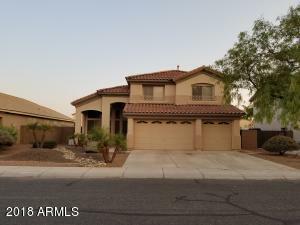 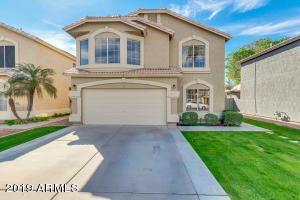 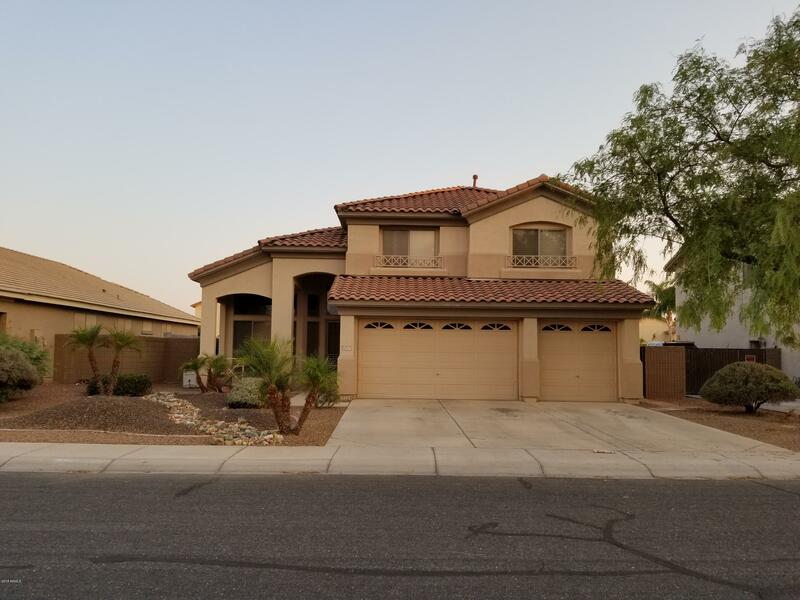 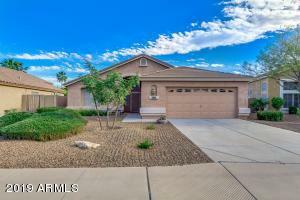 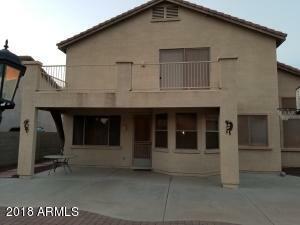 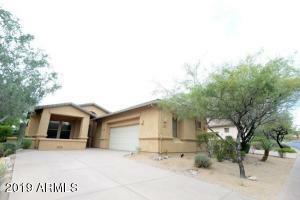 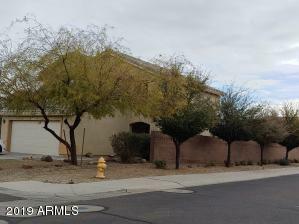 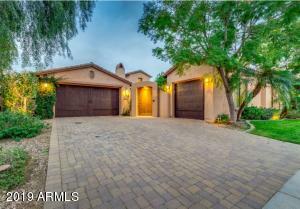 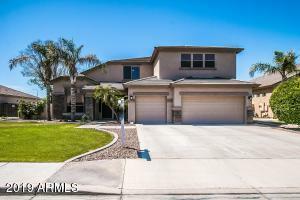 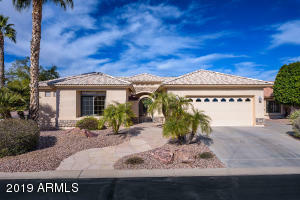 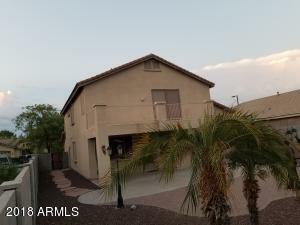 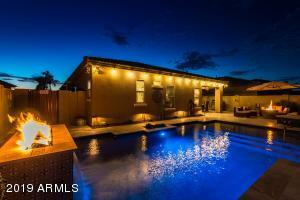 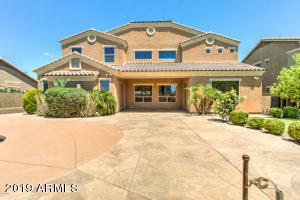 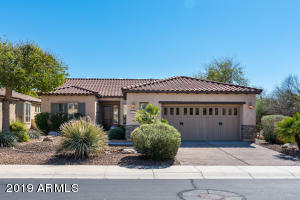 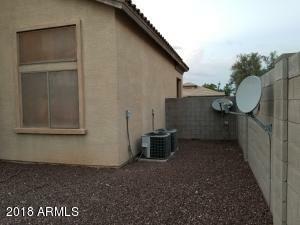 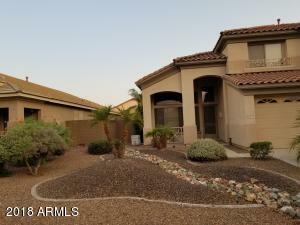 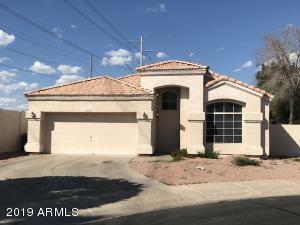 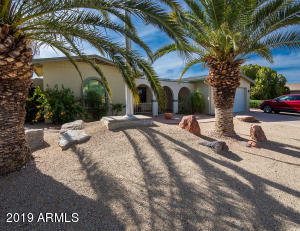 Beautiful house just come on the market in Wigwam Creek Neighborhood, close to golf courses & shops; easy access to I-10, 101 & 303 freeways; 4 Bedrooms with additional Den/Bedroom downstairs. 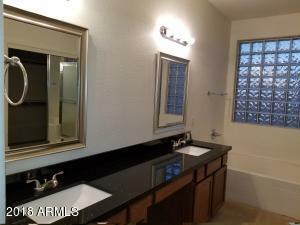 3 Baths. 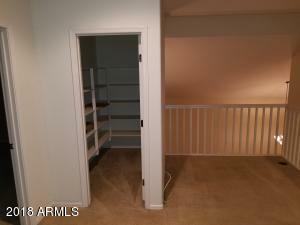 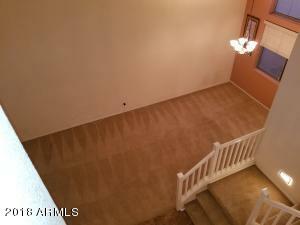 Full length Balcony off Master Suite at rear of property. 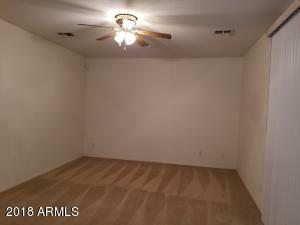 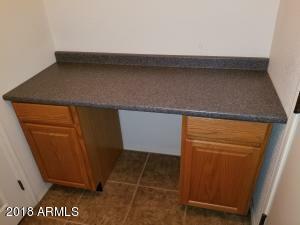 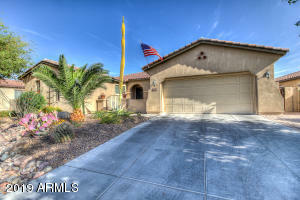 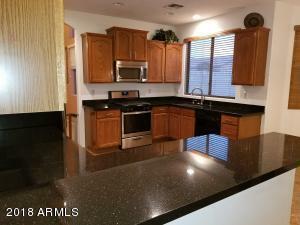 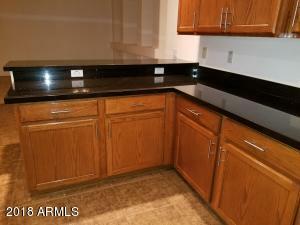 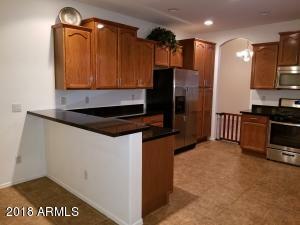 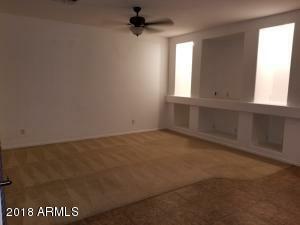 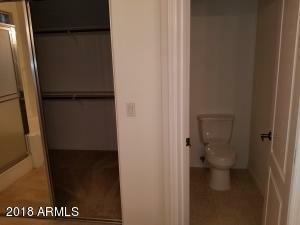 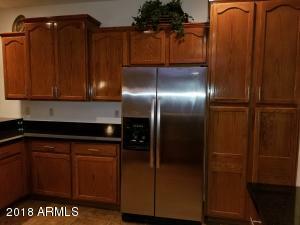 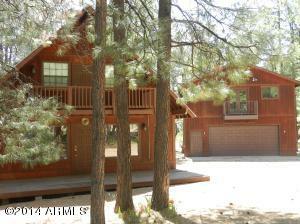 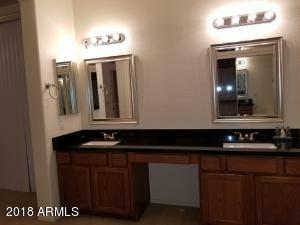 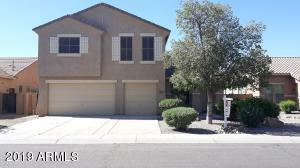 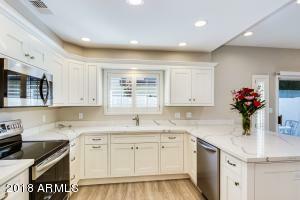 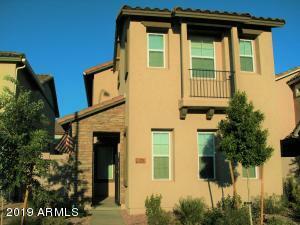 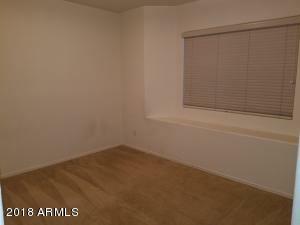 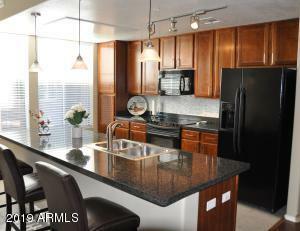 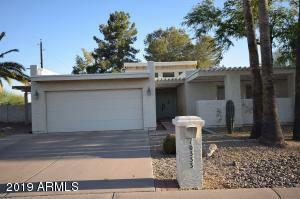 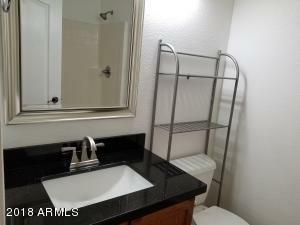 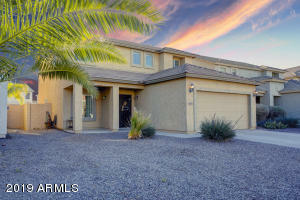 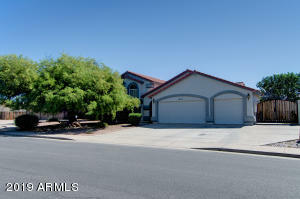 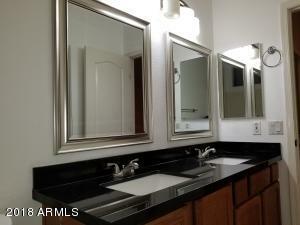 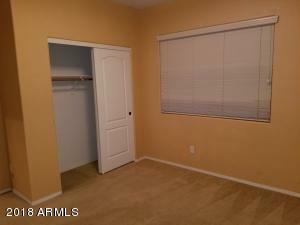 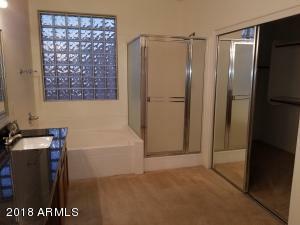 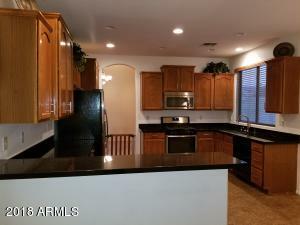 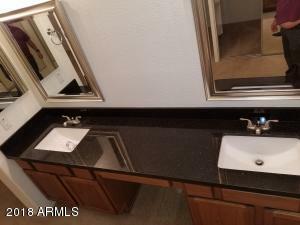 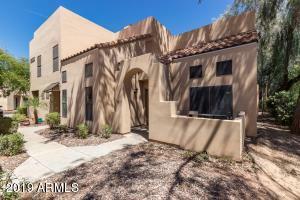 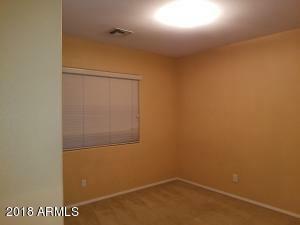 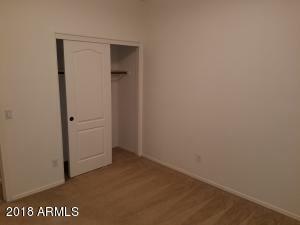 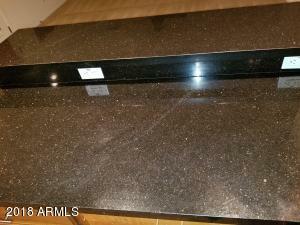 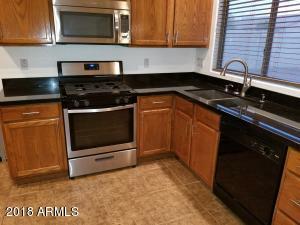 Recently upgraded kitchen and bathrooms with granite worktops, new faucets and stainless steel appliances in kitchen. 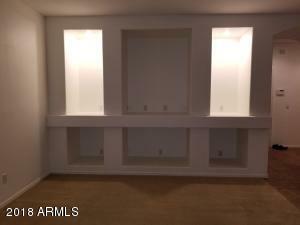 Breakfast bar leads to family room with plenty of space for seating and media devices. 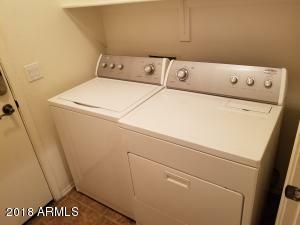 Laundry room fully equipped with Whirlpool washer and dryer with worktop space for ironing. 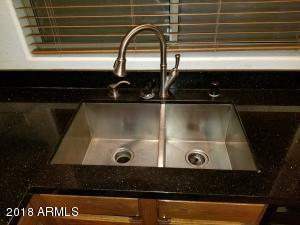 Water softener installed in garage. 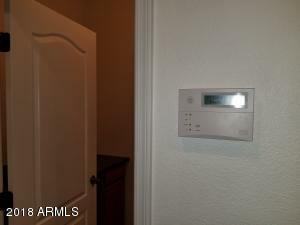 House has alarm systems with 2 cameras already installed - just get a service provider. 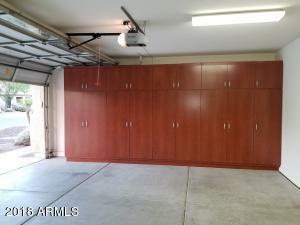 Garage has beautiful cabinets installed with lots of storage space floor to ceiling. 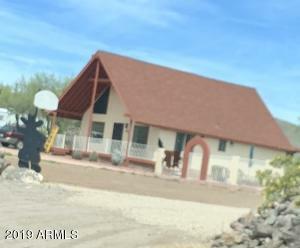 From I-10 go North on Dysart Rd, East on West Indian School Rd, North on N. 127th Ave, East on W. Sells Dr. House is on the right.